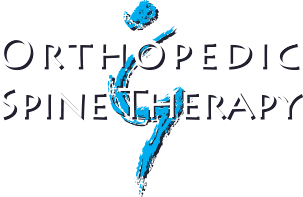 Leah joined Orthopedic & Spine Therapy in February 2002. “I joined Orthopedic & Spine Therapy because of the family-oriented setting and the freedom of input on how we practice physical therapy with patients,” she explained. 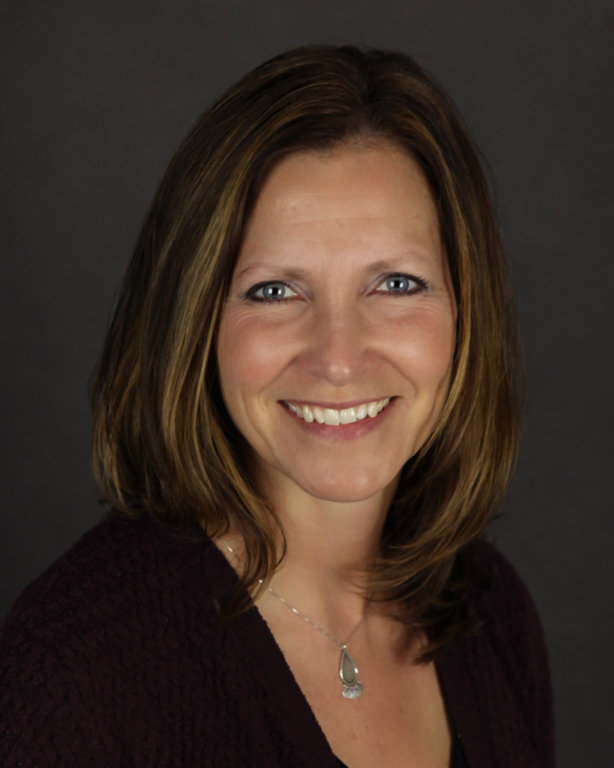 Leah is also currently working full time as the Program Director and Instructor at Northeast Wisconsin Technical College in the Physical Therapist Assistant program. Leah grew up in Embarrass, WI and, after residential stops in Phoenix, AZ and Racine, WI, returned to Embarrass with her husband, Ben and their children.